Linear perspective, as most of us understand it, is a method using lines to create the illusion of space on a 2 Dimensional surface. Linear perspective uses a vanishing point(s), typically placed on a horizon line, in which lines are drawn according to the location of that vanishing point(s). 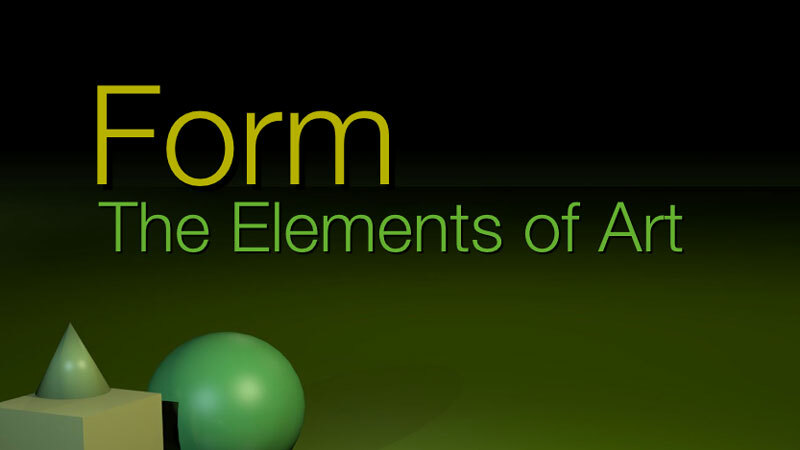 The result, if properly executed, is the illusion of 3 Dimensional objects, and/or space on a flat surface. 1 Point Perspective, which uses one vanishing point placed on the horizon. 2 Point Perspective, which uses two vanishing points placed on a horizon line. 3 Point Perspective, which uses two vanishing points placed on a horizon line, and another placed either above the scene or below it. The Italian architect, Fillipo Brunelleschi is credited with “discovering” linear perspective early in the 15th century. 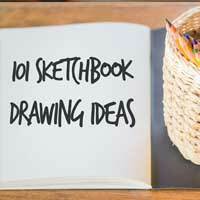 It has been used by countless artists, architects, and designers throughout history. Perspective, being a rigid and calculated approach to drawing, has the potential to produce drawings and paintings that may translate as “stiff” and “stale”. 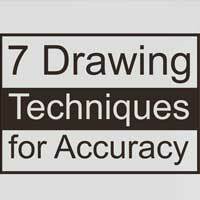 If the artist is not careful with its use, the work can look manufactured or synthetic. But what if the painting itself seemed to move according to your viewing angle? Patrick Hughes, a London-based artist, has managed to make truly moving paintings using perspective. He is recognized as the creator of “Reverspective” – an approach to painting that creates an optical illusion. As the viewer approaches and views the painting, the imagery appears to move according to the viewing angle. 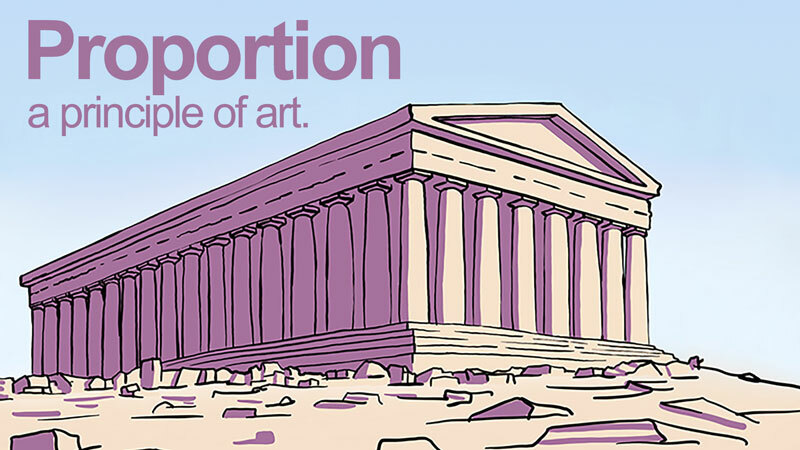 As the name implies, it is accomplished using perspective, but in reverse. The works are produced as relief paintings. The areas of the painting in which you would expect to recede towards the vanishing points, actually protrude instead. This is accomplished by creating a painting surface using raised surfaces that are cut and assembled at precise angles. 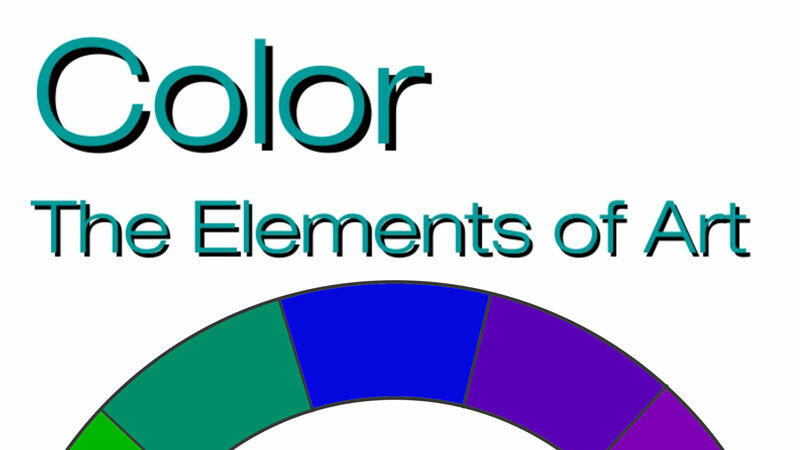 Everything that is rendered in the painting is done so according to the rules of perspective. The result is a painting that appears to move according to the viewer’s angle. 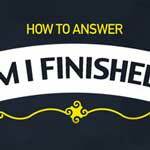 If you are looking to try this out on your own – a resource and a warning for you. UPDATE: The resource is no longer available, but the warning is important! 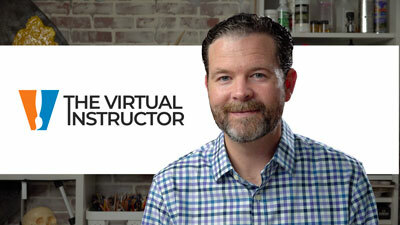 Now for the warning…Patrick Hughes is the creator of “Reverspective” and is protective over his creation. He seeks out artists that copy his methodology, and according to his website, sues them. He also posts a listing of the artists that use his idea, adding written insults about them on his site. You can read them here. Mr. Hughes is also an author and has published several books. You can take a look at his books and purchase here. 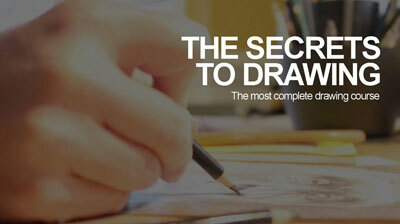 If so, join over 30,0000 others that receive our newsletter with new drawing and painting lessons. 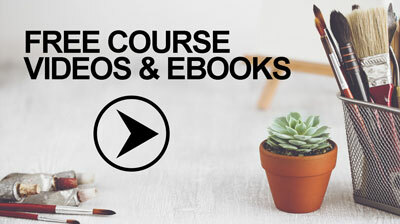 Plus, check out three of our course videos and ebooks for free. 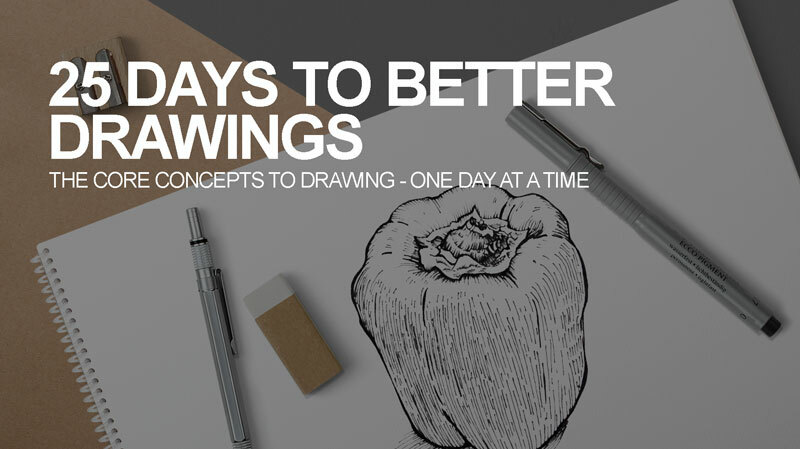 Learn a new drawing concept every day for 25 days, reinforced with an hour-long drawing exercise. Reverse perspective can be seen on a laser-cut portrait like at Madame Tussauds, here only one vantage point on backside of cube, so nothing new really apart that Mr. Hughes needs to recreate the reverse depth and adds 2-point perspective. No need for being overprotective. 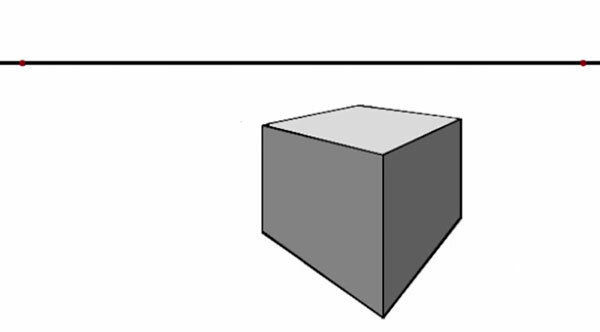 Your illustration above showing three point perspective is in fact two point angular perspective with an introduced vertical convergence point. The introduced vertical convergece point is not a primary vanishing point but is simply a convergence point with limited perspective characteristics. For instance, it would be difficult a apply a measuring system to it. In other words what is shown is a truncated pyramid pointing downwards. 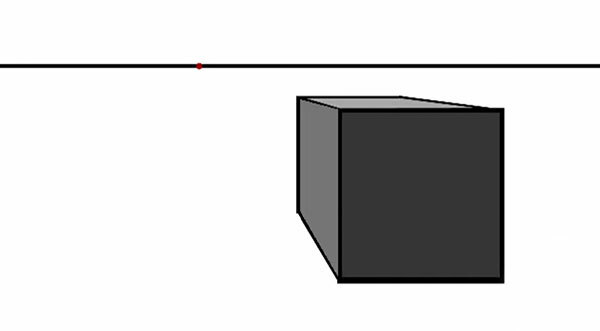 The technique for introducing a vertical convergence point into a two point angular projection was in order to reduce the optical illusion of splaying out, an illusion that occurs when projecting large vertical forms. Originally, in about the late 1960’s a scale line was used to construct a vertically converging grid of lines that was then overlayed over a standard two point angular projection. The grid was subject to only a very slight convergence. The vertical lines in the projection were then alligned by eye to the overlaying grid. At some stage a convergence point was introduced, however this, because of its proximity to the projection, subjects the projection to a greater degree of convergence. At best is a distortion that simulates three point projection but it is not true three point oblique projection. do you have a class on drawing a split gable roof on a house, I have a neighbor who home is a split gable roof and a closed in porch. JOIN US! BECOME A MEMBER. 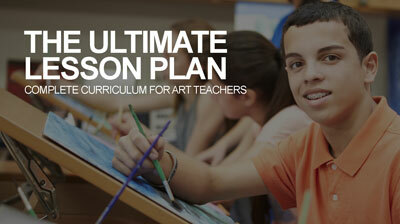 Courses, Live Lessons, Lesson Plans and More. 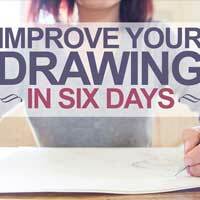 Learn a new drawing concept every day for 25 days. 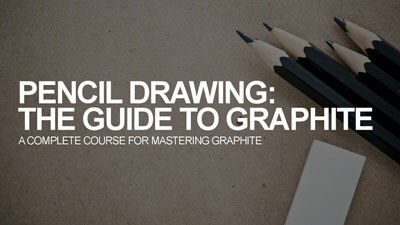 The most complete drawing course. 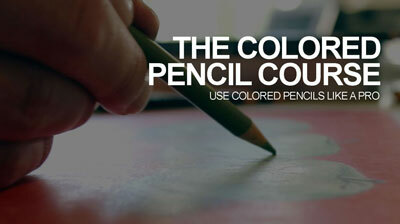 Discover professional colored pencil techniques. 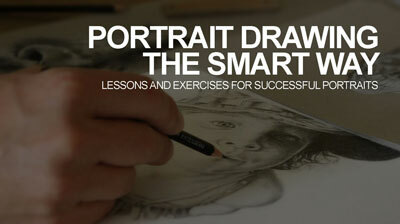 Draw accurate portraits every time. 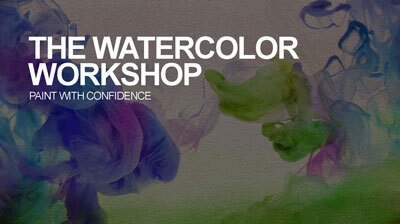 Learn how to paint with watercolor. 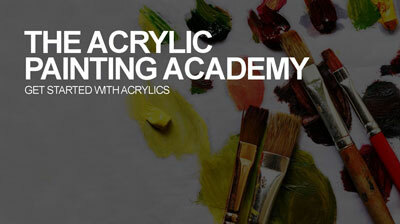 Learn how to paint with acrylics. 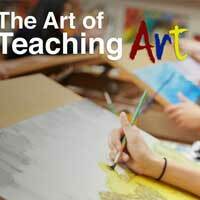 Complete curriculum and resources for art teachers. I receive compensation for products or services that are purchased through this site.